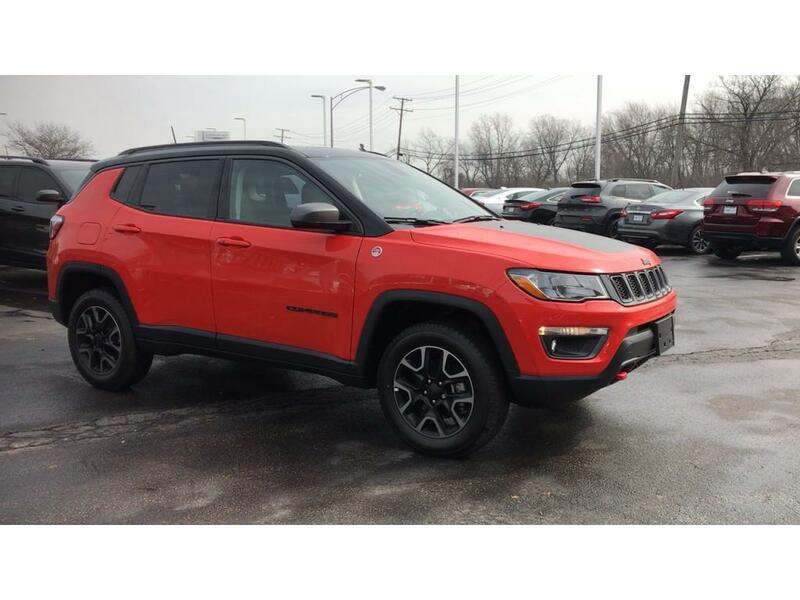 Orange 2019 Jeep Compass Trailhawk 4WD 9-Speed Automatic 2.4L I4 4WD.22/30 City/Highway MPG It has durability you can depend on as the miles tick away. 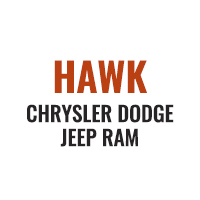 This vehicle has a track record of being very tough and durable. The interior and exterior are flawless on the Compass. You can't tell this vehicle is pre-owned. The vehicle will give you many years of use as it has very low mileage. This vehicle has a L4, 2.4L high output engine. 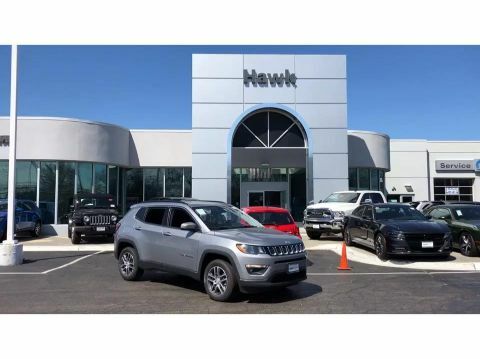 This 2019 Jeep Compass has an automatic transmission. When you encounter slick or muddy roads, you can engage the four wheel drive on this Jeep Compass and drive with confidence. Enjoy the tried and true gasoline engine in this Jeep Compass. It has an attractive deep orange exterior. Anti-lock brakes will help you stop in an emergency. Bring all your music with you along for the ride in the vehicle with its mp3 player aux input jack. See what's behind you with the back up camera on this 2019 Jeep Compass . 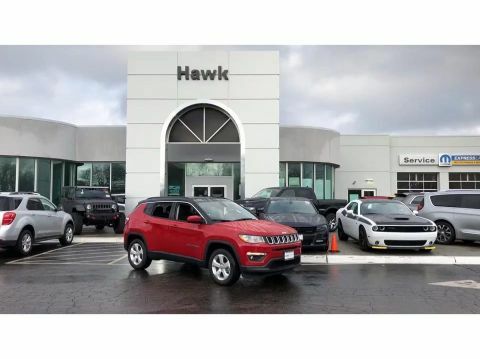 Maintaining a stable interior temperature in this 2019 Jeep Compass is easy with the climate control system. This model features cruise control for long trips. The Electronic Stability Control will keep you on your intended path. This small suv features a hands-free Bluetooth phone system. It features heated side mirrors keeping the ice off and your vision spot-on. Keep your hands warm all winter with a heated steering wheel in it . With the keyless entry system on this Jeep Compass you can pop the trunk without dropping your bags from the store. The leather seats are soft and supportive on this model. The installed navigation system will keep you on the right path. Power windows are a must have modern convenience. This model looks aggressive with a streamlined rear spoiler. 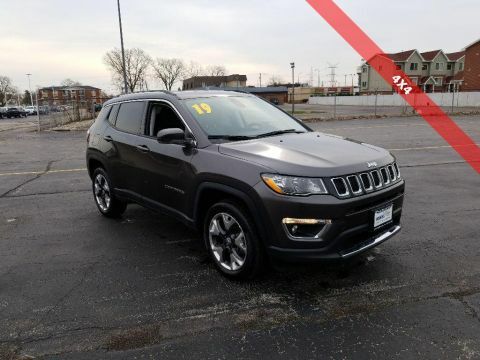 Never get into a cold vehicle again with the remote start feature on this 2019 Jeep Compass . The satellite radio system in this vehicle gives you access to hundreds of nation-wide radio stations with a clear digital signal. The vehicle features steering wheel audio controls. The traction control system on it instantly senses tire slippage and executes minute power adjustments to maintain traction at all speeds. Track your miles and travel time in this Jeep Compass with the trip computer. with XM/Sirus Satellite Radio you are no longer restricted by poor quality local radio stations while driving this Jeep Compass. Anywhere on the planet, you will have hundreds of digital stations to choose from.